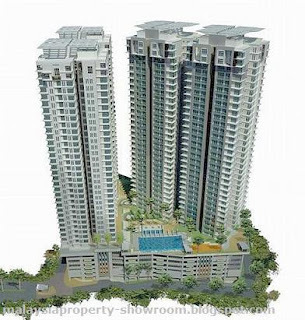 Royal Regent (Sri Putramas 3) condominium located at Jalan Kuching offers 471 units of high-end condominium featuring large built-up areas ranging from 1,500 to 2,000 sq.ft. With only four units per floor, every unit is a corner unit. 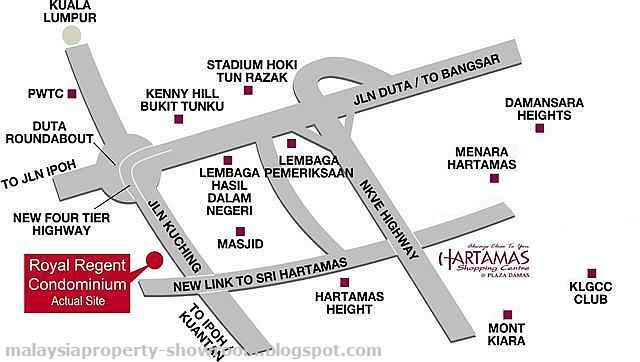 The condominium also comes with full clubhouse facilities to cater to relaxation and recreational needs. Built-up Area : 1,500 - 2,000 sq.ft.